Attention Eggnog fans! 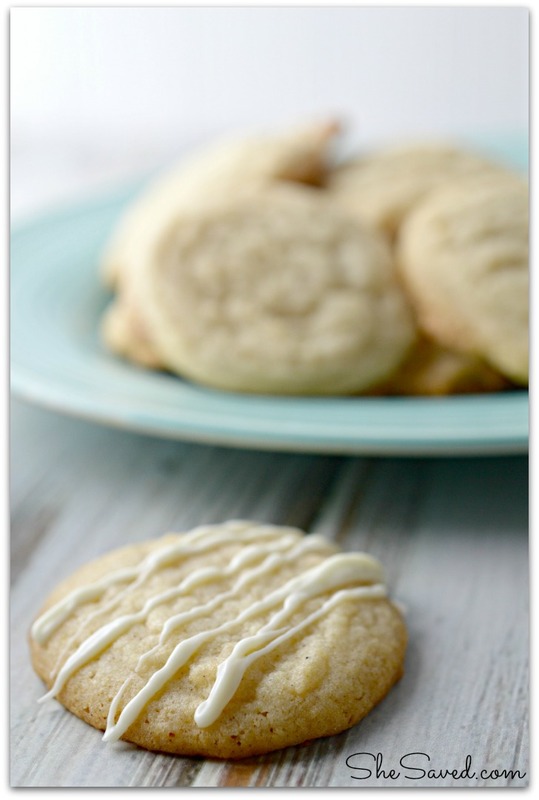 If you love eggnog, then you will flip over this wonderful eggnog cookie recipe! This eggnog cookie recipe is so easy to whip up, and so yummy when served with milk on a cold winter day! 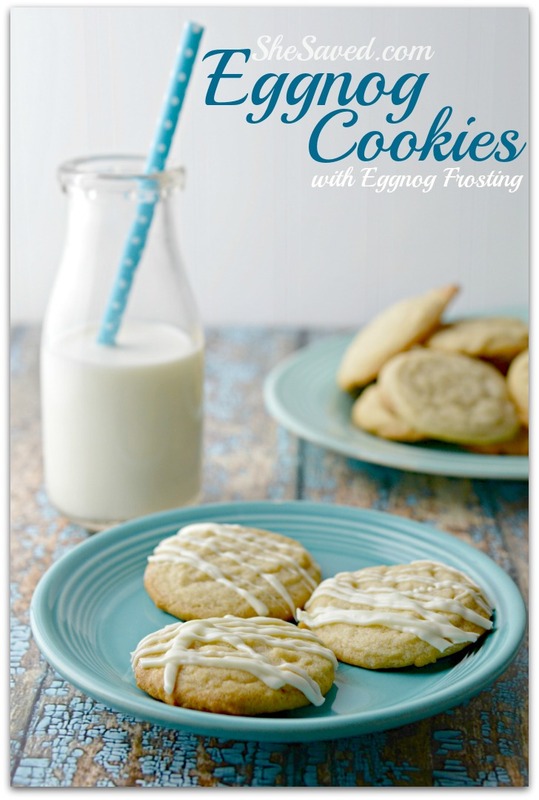 Eggnog cookies will also work perfectly for any Christmas cookie exchanges or parties. 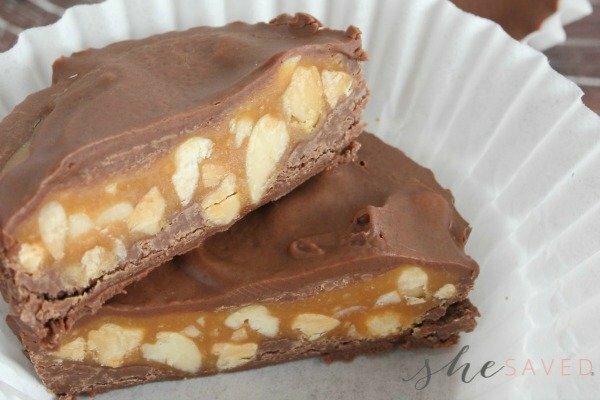 They not only look lovely, but they will be very popular due to their unique flavor and melt in your mouth deliciousness!! 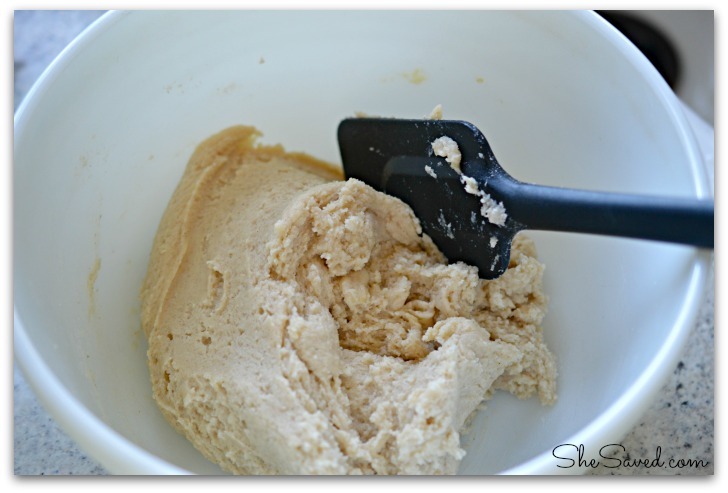 And if eggnog cookies alone are not enough, drizzle them with the eggnog frosting (recipe below) for an added dose of eggnog to make them the perfect egg nog treat! Mix all ingredients together well in a large bowl until everything is combined. 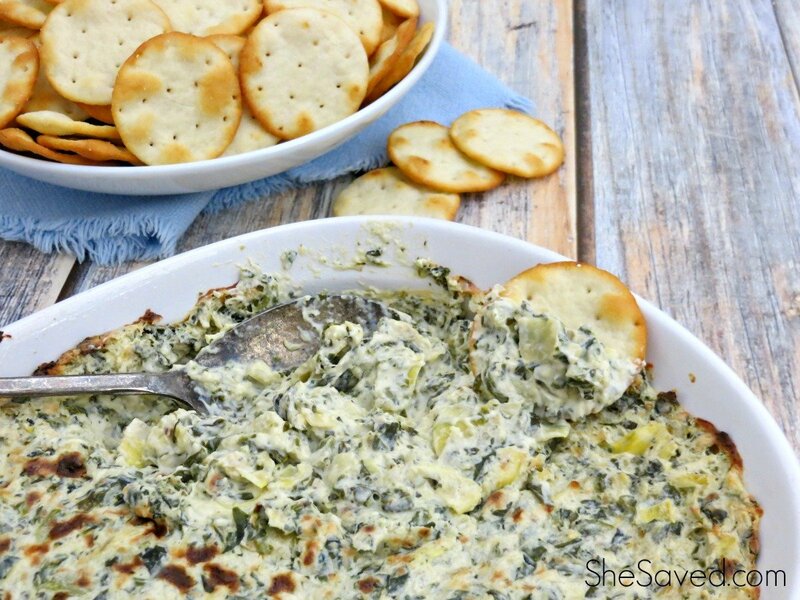 Grease a cookie sheet and drop teaspoonfuls of batter a few inches apart on the sheet. Bake at 350 degrees for about 10 to 15 minutes or until cookies begin to turn slightly brown on the bottom. Remove cookies from oven and let them cool. Mix ingredients together and drizzle or spread over cookies as desired. « BYOU Be Your OWN You Magazine Only $7.99 per Year! I want to make these bad! Maybe for the holidays. Just double-checking...2 teaspoons of egg nog is enough to make the frosting? Thank you for sharing. I pinned.